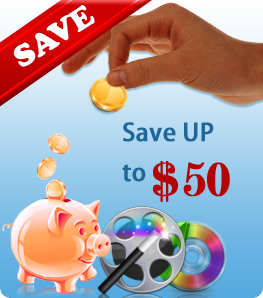 All-in-one Audio & Video and DVD/Blu-ray conversion program which allows you to convert any audio, video and DVD movie files with awesome output sound & image quality. 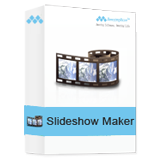 A must-have slideshow maker to create interesting but professional slideshows from any formats of images and videos with a few simple steps easily. 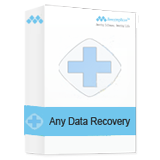 Recover data from PC/laptop, hard drive, lost or raw partition, USB drive, memory card, digital camera, music player or other storage devices due to all kinds of data loss scenarios. 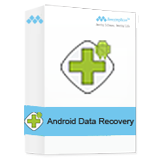 World's #1 data recovery software for Android devices recovers contacts, photos, Whatsapp data and other files from Samsung, HTC, Moto phones and tablets. 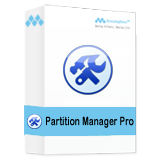 All-in-one hard drive & partition manager software, which brings together with three main functions including: Partition Manager, Disk & Partition Copy Wizard and Partition Recovery. It is designed to meet the needs of small and medium sized business to merge/copy/resize/create/split/delete/format Partition, convert File System, convert MBR Disk to GPT Disk, etc. 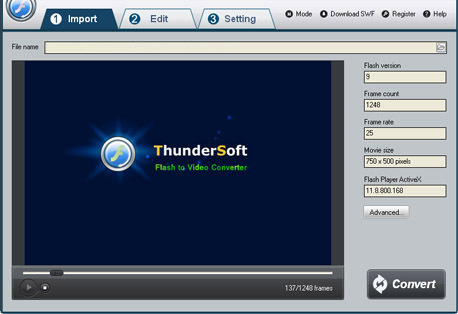 This tutorial is about how to convert Adobe flash file(.swf) to wav file. 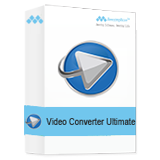 It's easy to convert swf file to .wav files with Amazing Flash to Audio Converter. Step 1 - Import the swf file you want to convert. On "Import" page, click browser button to add a swf file. 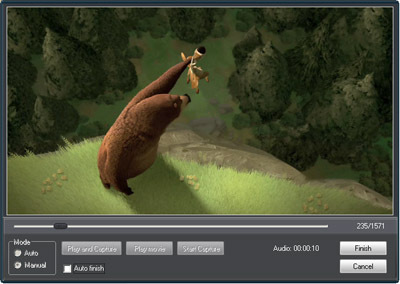 You can get flash imformation about this file and preview it before convert. 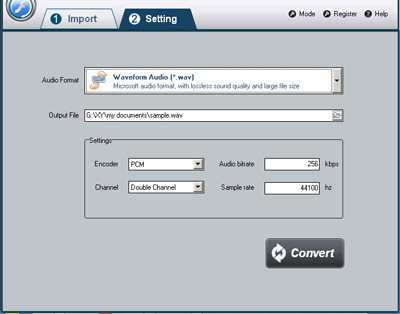 On "Setting" page, select output format as "Waveform Audio" from the drop-down list of "Audio Format ". Then you select destination folder for converted wav file and you can set the audio channels, bitrates, sample rate etc. Once you've finished all the settings, click on "Convert" button, Capture window will be show as below,select a mode: "Auto" or "Manual". Manual Mode is useful for interactive swf file, otherwise you can choose Auto Mode. Click "Play and Capture" button to begin. If you choose "Auto" mode, during conversion, you can minimize the program to system tray.